Bulldogs love to socialize and explore the great outdoors, with walks in the park among other places; it is an excellent source of pleasure for them. However leash pulling that pulls the bulldog owner everywhere and anywhere can be very unpleasant. 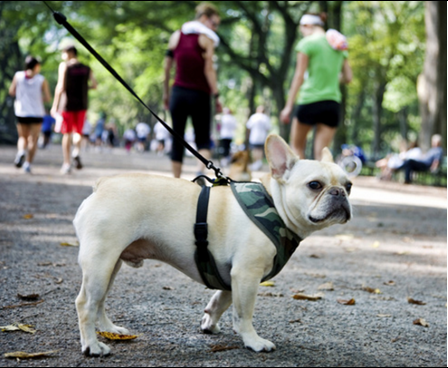 With proper leash training, their owners can prevent leash pulling without posing a risk of injury to themselves or others. Ideally, you should start training your Bulldog to walk on a leash at 8 weeks. These young puppies can be safely be taken for a walk with a harness attached to a 4 to 6-foot leash. Practice taking the harness on and off a couple of times till you can do quickly and easily. Fidgeting and wriggling are normal for a puppy when they get first getting used to a harness. Be patient and be sure to give a whole lot of praise once the harness is on. A collar that is tagged should always be worn for easy identification. Then have your Bulldog wear the halter around the house without the leash attached. Then start attaching the lead during feeding or when your puppy is really tired. Just let it hang loosely at the puppy’s side. Next, pick up the lead sometimes and follow your puppy around. Do not pull or restrain your Bulldog with it as this will train your bulldog not to pull on the leash. 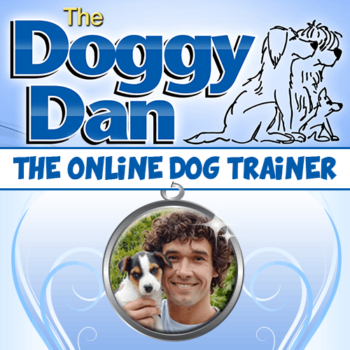 Once you feel that you are ready to leash training, find a place with minimal distractions where you can begin. Bulldogs are by nature fun-loving and energetic, so it’s best to schedule ‘how to walk a bulldog’ after a play session when your dog is tired. Next, place yourself at a point with the lead in your right hand and your dog on your left. In your left hand hold a toy and encourage your puppy to follow the toy as you slowly move forward. Say ‘heel’ as you walk. Stop after a few feet, then let your Bulldog play with the toy, giving lots of praise will encourage compliance. Repeat several times, using the toy or a treat to guide your dog’s starts, stops, and position at your side. How to walk a bulldog that pulls. 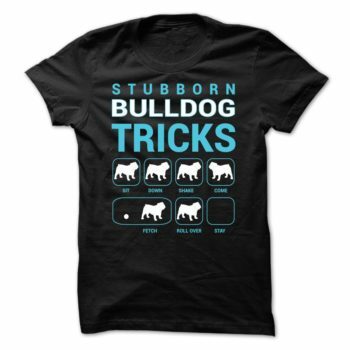 If your Bulldog becomes distracted or impatient, then it might begin to pull and tug. Try not to move when being pulled to teach your dog that only a slack lead will allow him to move forward. Be sure to bring treats and praise. When your dog stops pulling then, encourage him to return to you. You can then begin the process again. Once heel is mastered, be sure to practice with your dog in a variety of places. Training a bulldog not to pull on a leash takes patience and persistence. The rewards of all your hard work will pay off in the end.